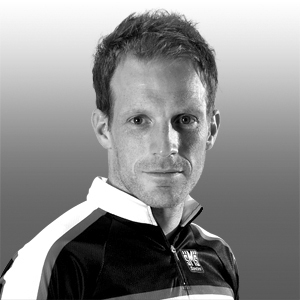 Gavin is an experienced coach who has worked with athletes at all levels of his sport. 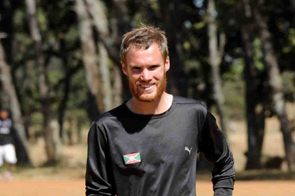 He gained international experience working as Renato Canova's assistant in Kenya and was instrumental in the preparation of Kenyan Elite runners for major international competitions. 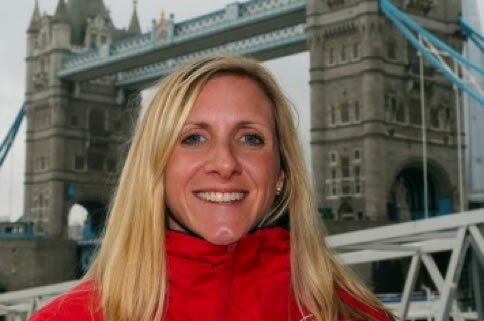 Hayley has twice been European Cross country champion and has represented Great Britain in numerous World and European Championships in track, road and cross country. 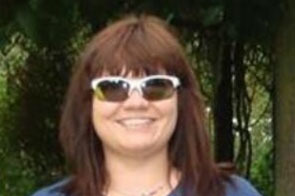 Hayley has won the National cross country championships and has competed in 13 European championships. A lifelong runner and qualified coach, Jeff has a talent for identifying what is stopping a runner achieving their goals and adjusting their training regime accordingly. He can help on all aspects of running, mental and physical, to ensure you are race-ready. 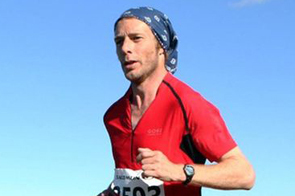 Jeff has an impressive running CV, having won many races, including the Beachy Head Marathon and Wendover Woods 50-mile race, and clocking a sub-2.30 marathon PB. Julia competes in trail, fell and mountain marathons covering distances from 10km to ultra distances. 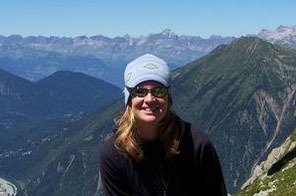 Julia was as a personal trainer and triathlete before moving to the Alps where she also works as an International Mountain Leader and cross country ski teacher. 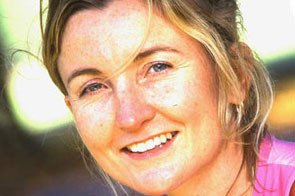 Liz ran the marathon for Team GB at the Athens and Beijing Olympic games and won a Commonwealth Games medal. Lizzy Hawker is the five-time winner of the Ultra Trail du Mont Blanc (UTMB), the demanding 168km endurance foot race around the Mont Blanc Massive. 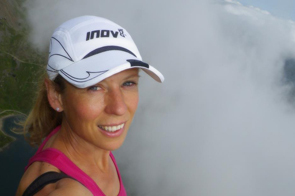 For some years now, Lizzy has channelled all she has learnt from thousands of hours of running on the trails in all conditions, while training or racing, into enjoyable but challenging running training camps in the Alps. Martin holds a BSc (Sports Science), a Post Graduate Certificate in Education, (Physical Education) and a PhD. 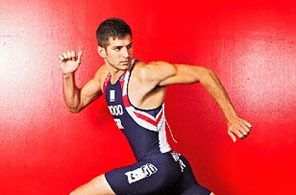 He has competed if several sports, winning medals at the AAA championships and National Duathlon Championships. 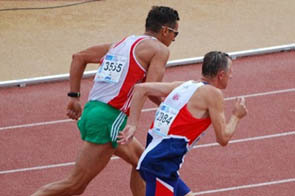 He has also represented GB at World and European Championships. 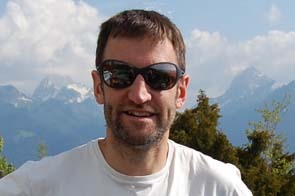 Paul is a qualified UK Athletics coach and has been coaching for 20 years. He has represented team GB at the World Championships and is currently ranked as the best middle distance runner in the UK, for his age group. 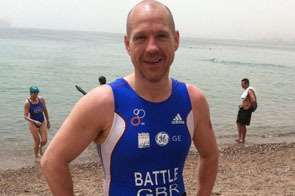 Phil is a coach for MyProCoach.net and works for Future Publishing Ltd as the Coaching Editor for Triathlon Plus magazine. 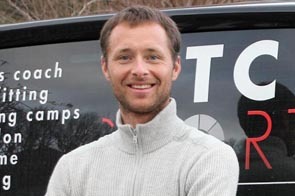 Phil has a degree in Sports Science and has over 9 years of coaching experience. 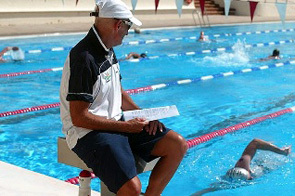 Phil has coached at Club la Santa since 2000 having been Manager and Coach at the Welsh Triathlon Association. 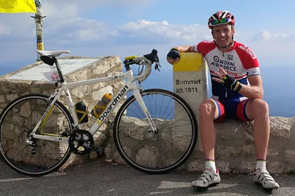 He coached his son, Ben, the UK National Triathlon Junior title and has worked with many individual triathletes over a range of distances up to and including Ironman. 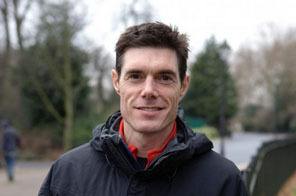 A qualified coach and well-known running expert and author, Sam has worked with everyone from beginners just setting out on their running journey to those striving to break three hours in the marathon, qualify for Good for Age places or take on their first ultra – and everything in between! She has a special interest in running form and has helped many runners learn to run better, reducing injuries and improving performance. 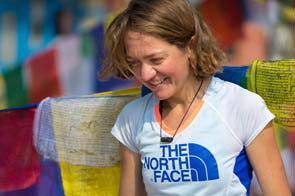 Sarah is co-founder and lead guide who has over 10 years of experience of running and mountaineering across the world. 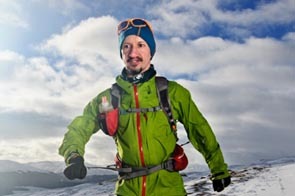 She is one of the UK's leading fell running guides who has competed at International level for Wales.